For everyone calling for Todd Reirden’s job saying “he’s not fit for the job;” I have one clear cut response and I’ll use the words of the great Michael Jordan: stop it, get some help. Todd Reirden took over as the Capitals head coach this past summer following the resignation of Barry Trotz; however everyone in the organization will tell you that Reirden’s eventual promotion had been written on the walls on long before Trotz’s departure. 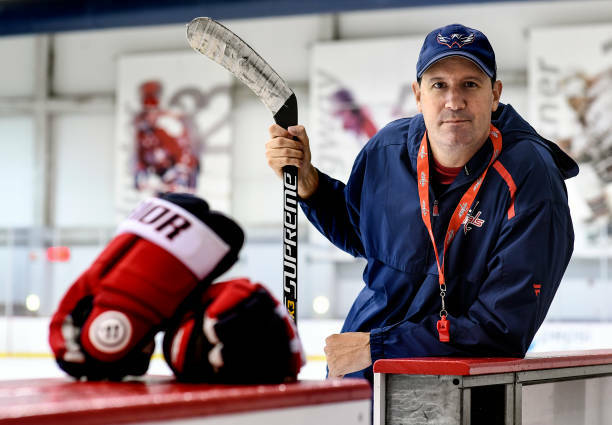 While the Capitals headman is in his first season as an NHL head coach, he has spent nearly a decade roaming NHL benches. After being an assistant at Bowling Green University during the 2007-2008 season, Reirden got his first chance in the big leagues during the 2010-2011 NHL season as an assistant coach for the Pittsburgh Penguins. He spent four seasons in Pittsburgh before being relived of his duties. The 242nd pick in the 1990 NHL draft was hired on the same day as his termination to be an assistant coach behind the Caps’ bench. What most don’t know about Reirden’s start in coaching is that it was never his intention. It was a coach who noticed the way he sees the game that put the idea into Reirden’s head that a successful career in coaching may be in his future. Per Chris Kuc of The Athletic, during Reirden’s time as an assistant in Washington he was asked to interview no fewer than five times for an NHL head coaching job; most notably by the Calgary Flames in 2016. Reirden finished second to now-former Flames coach Glen Gulutzan in that race but the close call prompted Washington to promote him to associate coach alongside Trotz. The timing of that promotion plays a significant role in the fact that Trotz’s contract ended two years later and after being highly-sought in previous year, the 47-year old defensive mastermind was ready to take the next step into controlling his own locker room. Todd Reirden is the definition of a player’s coach. Whenever there is a lineup change that involves a healthy scratch (also known as a “DNP-Coach’s Decision” in other sports), the head coach is the first to deliver the news directly to the player(s) involved. The same goes for line promotions and demotions that directly affect a player’s ice time for that particular night. Having a coach that player friendly is extremely important given the Capitals’ well-documented depth this season; both on the offensive and defensive sides of the puck. Just about every night, a player who would be an every night fixture in any other lineup finds themselves in a suit and tie in the press box rather than on the ice in a red or white sweater. 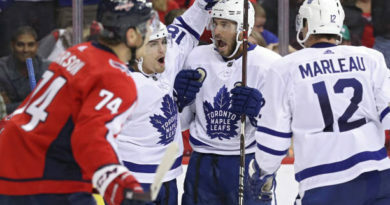 As for the team success on the ice, Reirden has made in-game adjustments on the fly this season and nine times out of ten it results in the team making a third period comeback to win, or at least clinch point in overtime. 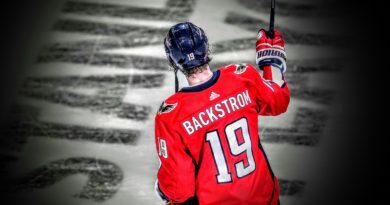 Most fans panicked when the Caps took a seven-game losing streak into the All-Star break without acknowledging that the first year coach had Washington in such a successful position that he was selected to coach the Metropolitan Division in San Jose; an All-Star weekend he lead his team to victory by the way. 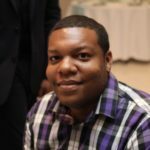 The early season success is exponentially impressive given the fact that most teams endure a championship hangover at the beginning of their next season. Washington’s didn’t come around until January, just in time for them to use the All-Star break and bye week to recover. Through 53 of 82 regular season games, Washingtion sits with 64 points, good enough for second in the division, only to the Trotz-led New York Islanders (that season series is 1-1 with two meetings remaining). Todd Reirden wasn’t highly-sought as a head coach for no reason. He didn’t get hired as the head coach in Washington only ten days after Trotz’s departure for no reason. He didn’t get selected to coach in the All-Star game last month for no reason; and most importantly, he isn’t loved in the locker room by his players for no reason. 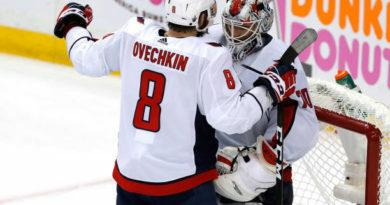 Capitals fans are still riding the high of a Stanley Cup championship and understandably so; however to expect that same success year after year is unrealistic and with the playoffs only two months away, it’s time to come back down to Earth a bit.